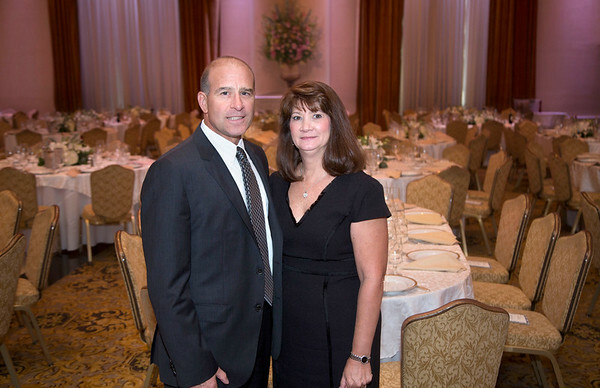 Photos from the 2016 Holy Name Medical Center MS Center Awards Dinner. The dinner was honoring Joseph Coccaro, President and CEO of the Bogota Savings Bank, and The Winifred M. and George P. Pitkin Foundation. The event was held on Thursday, October 13 at Il Villaggio, Carlstadt, NJ.